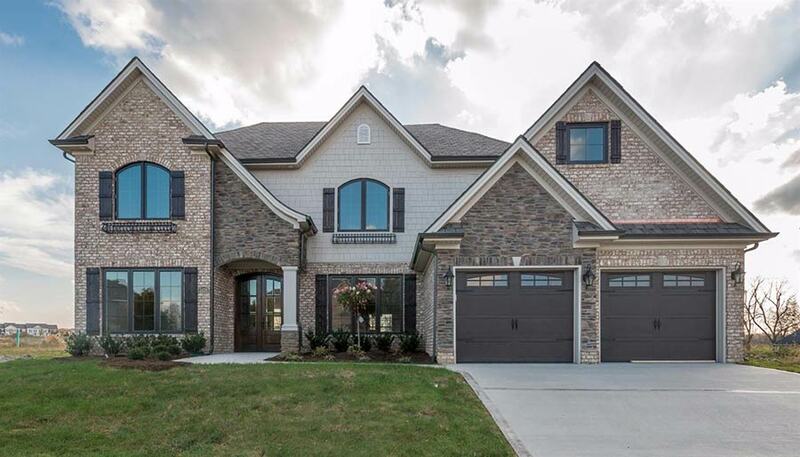 Payne Homes-Richmond Kentucky Home Builder- DON'T MISS opening weekend of the Grand Tour of Homes!! DON’T MISS opening weekend of the Grand Tour of Homes!! 2479 Pascoli Pl and 2475 Pascoli Pl.